Biometric identification is in the palm of every modern smart phone users’ hands. People can unlock their devices with their face, eyes or fingerprints. Businesses have adopted biometric identification techniques for entry into offices and secure areas. Getting unfettered access to systems is the goal for hackers. As a result, the possibility of biometric data being hacked could pose risks to people and organizations. 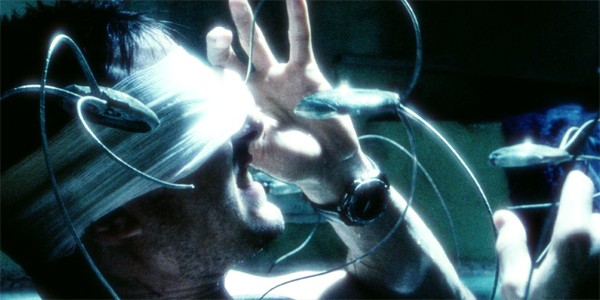 There is a scene in the movie Minority Report where Tom Cruise’s character gets his eyeballs replaced to fool retinal detection. The grizzly scene is an example of a technique to sneak past security and evade detection. Spoiler alert: swapping our eyeballs is not a technique that is currently used by hackers to steal identity. In today’s world, biometric authentication is all around us. The methods used by hackers to circumvent detection and impersonate do not approach the extreme level of eyeball replacement, but creative methods to get past checks are being used and developed. ← What Is the Dark Web and Why Should You Care?